7:55 a.m. - 6:00 p.m. 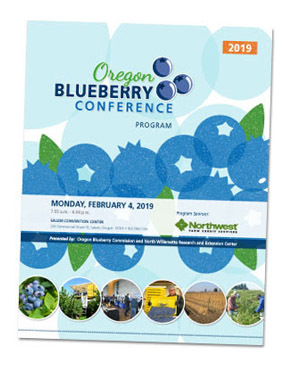 Please inform reservations you will be attending the Oregon Blueberry Conference to receive the special rates. 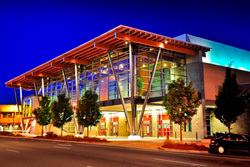 Reservations received after January 2, 2019 may not be available at the convention room rate.